Nick Clark Windo studied English literature at Cambridge and acting at the Royal Academy of Dramatic Art, and he now works as a film producer and communications coach. 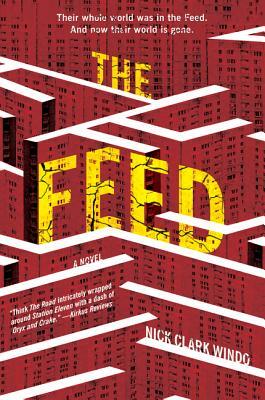 The Feed, his first thriller, was inspired by his realization that people are becoming increasingly disconnected from one another, as well as by philosophical questions about identity and memory. He lives in London with his wife and daughter.